The former prime minister said demonetisation and the hasty implementation of the Goods and Services Tax has hurt enterprises. 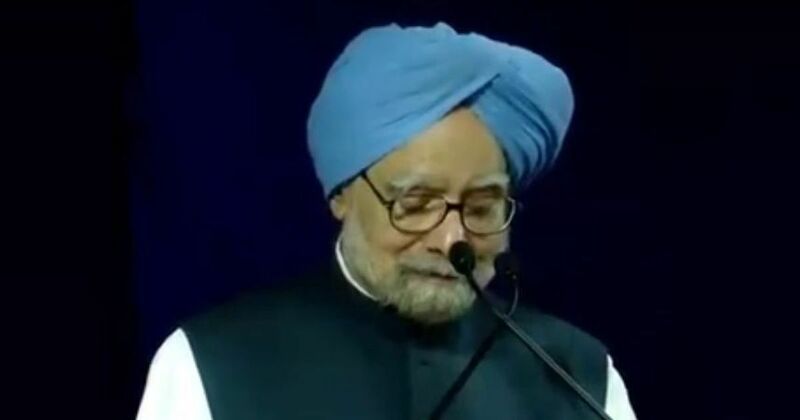 Former Prime Minister Manmohan Singh on Friday said the state of the economy was a “powerful indictment” of the Bharatiya Janata Party-led government at the Centre. He also expressed doubt about the job data being put out by the government, NDTV reported. “People are not impressed with the figures that are being put out by the Modi government to justify the creation of large number of jobs,” he said at the launch of Kapil Sibal’s book, Shades of Truth, in New Delhi. Singh said nothing had been achieved by demonetisation, whereby currency notes of Rs 500 and Rs 1,000 denominations were declared invalid overnight, as over 99% of the cash has returned to the system. “Nothing concrete has been done to bring back the promised billions of dollars allegedly held abroad as black money,” the former prime minister said. The former prime minister claimed the Narendra Modi government was “slowly but surely” undermining values that India’s democratic polity should protect. “Important national institutions vital for good governance are experiencing unprecedented new strains,” he said, according to PTI. 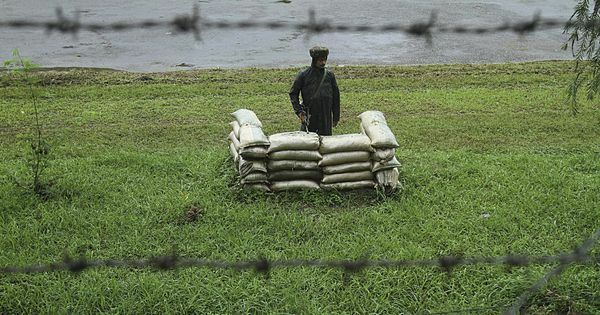 India’s relationship with its neighbours has deteriorated since 2014, and the neighbourhood is now far less secure, Singh asserted. “Women, Dalits and minorities in India are increasingly living in an environment of insecurity,” he claimed. Singh said Sibal’s book was “highly researched” and a “comprehensive analysis” that “highlights the failures of the Modi government to fulfill its promises”.